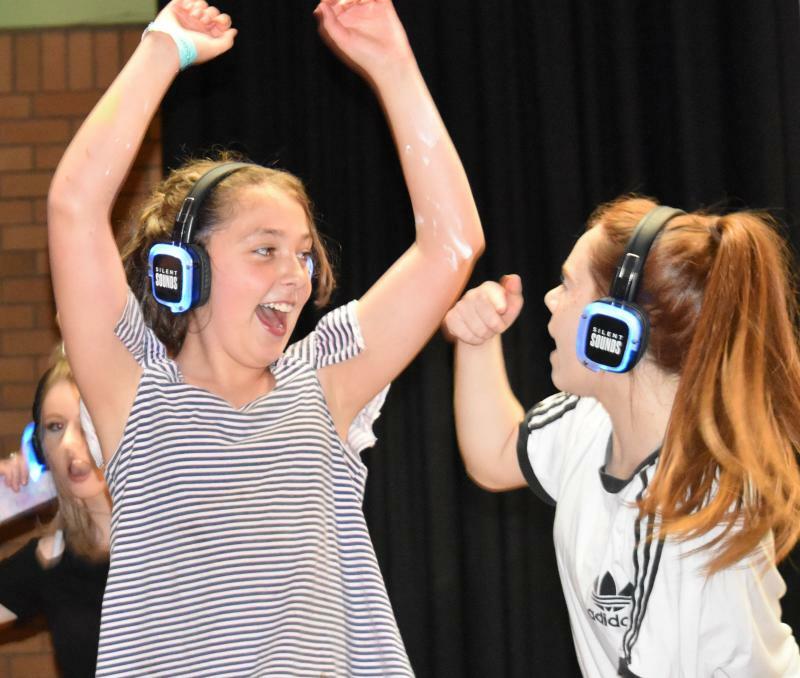 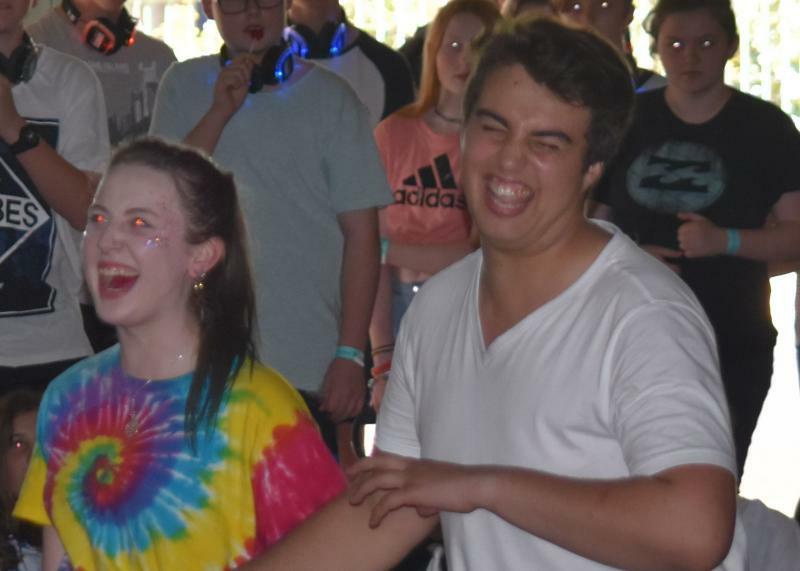 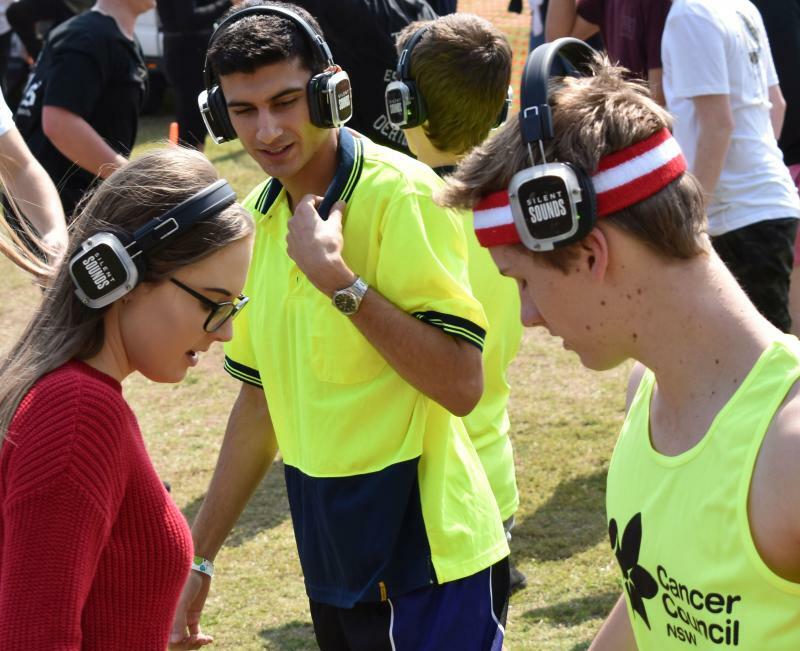 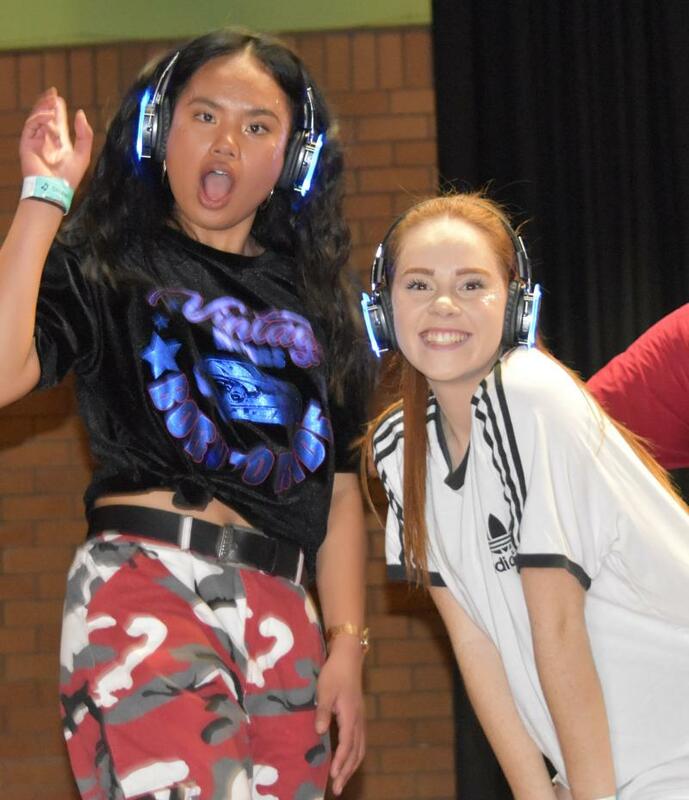 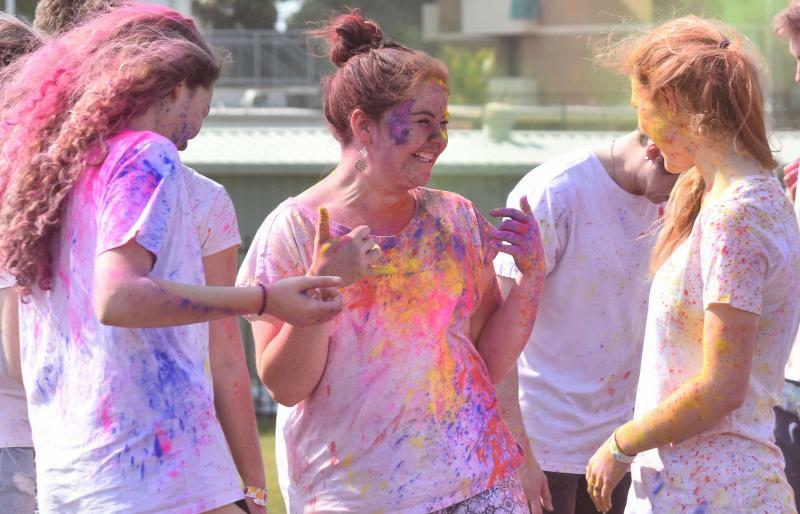 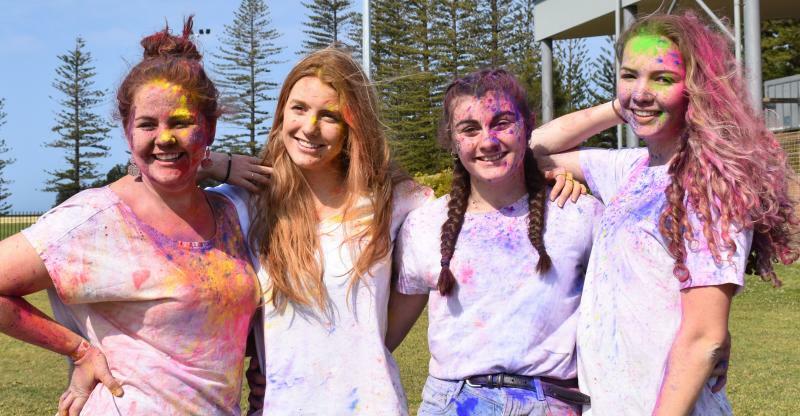 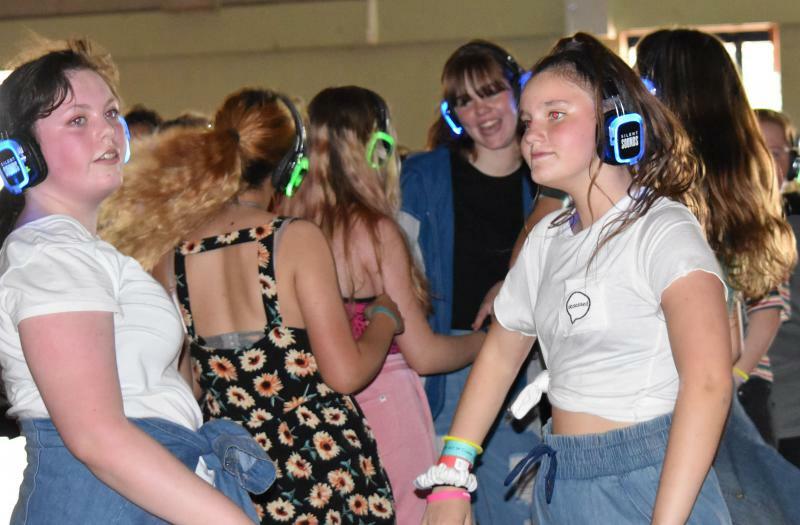 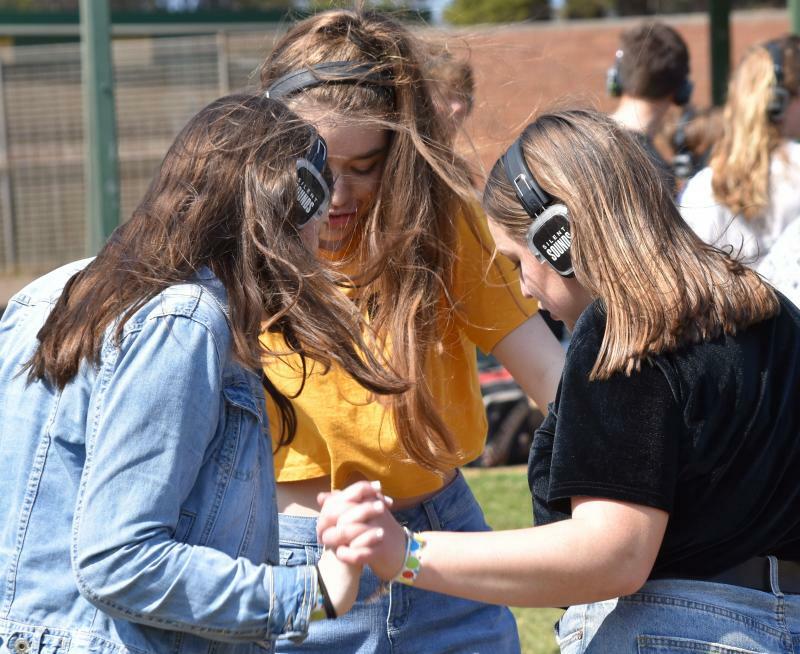 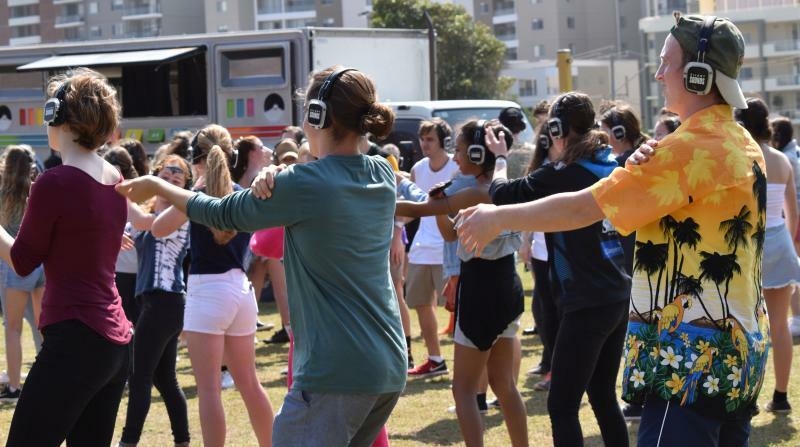 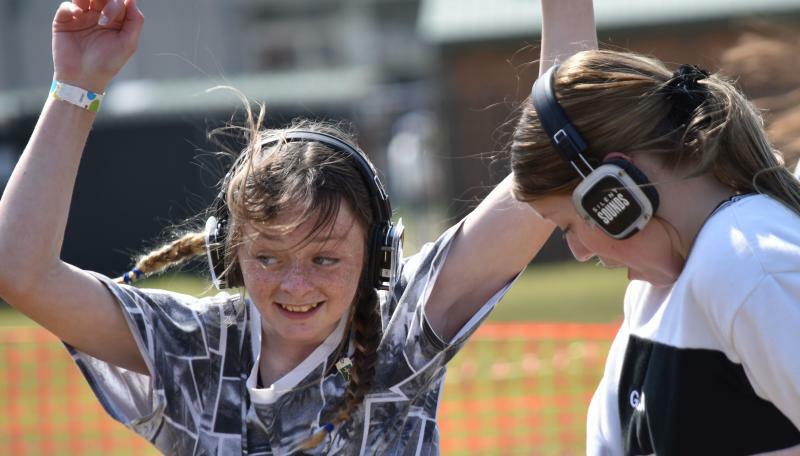 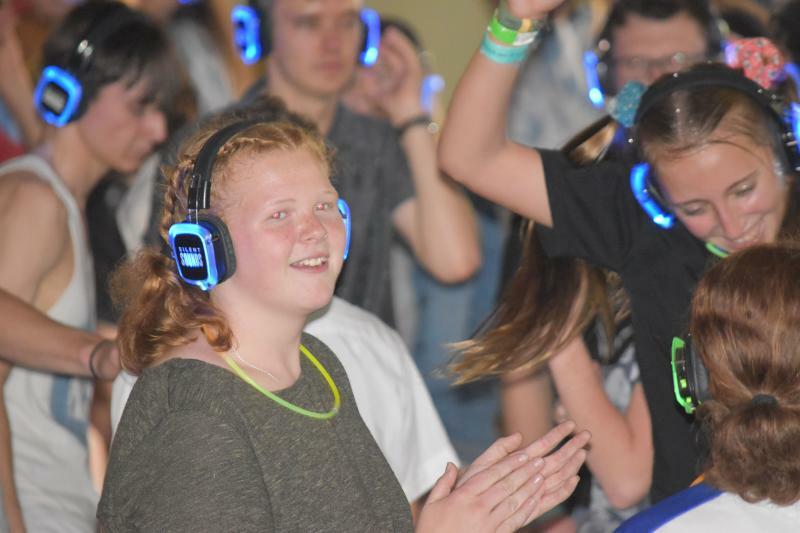 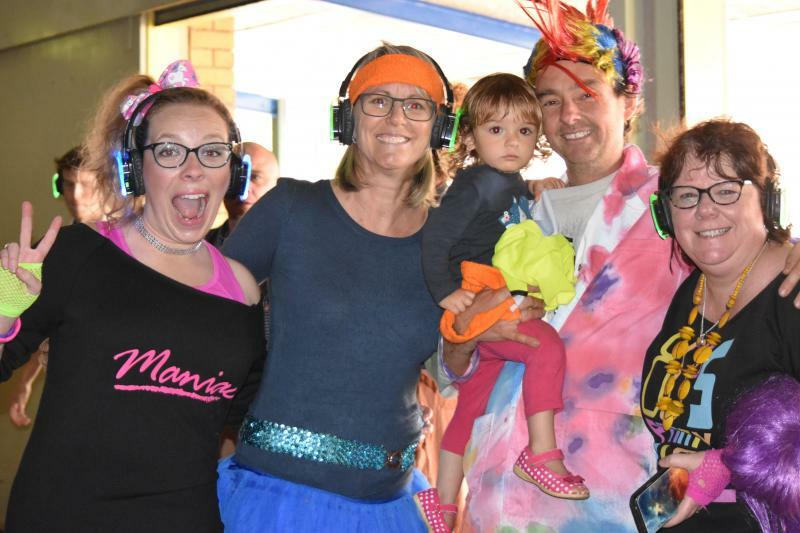 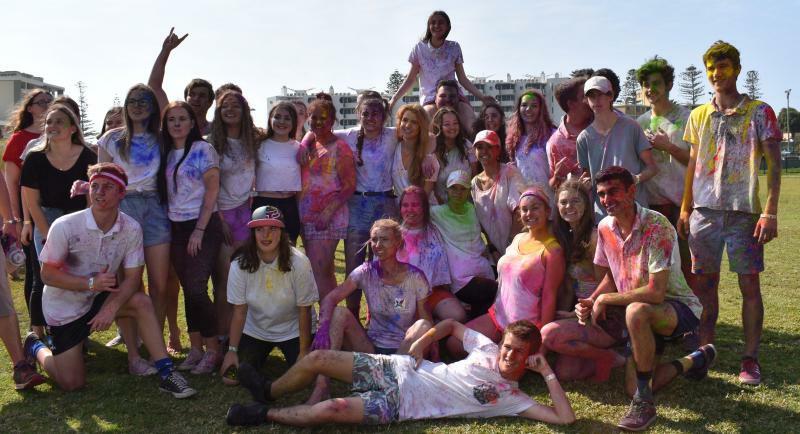 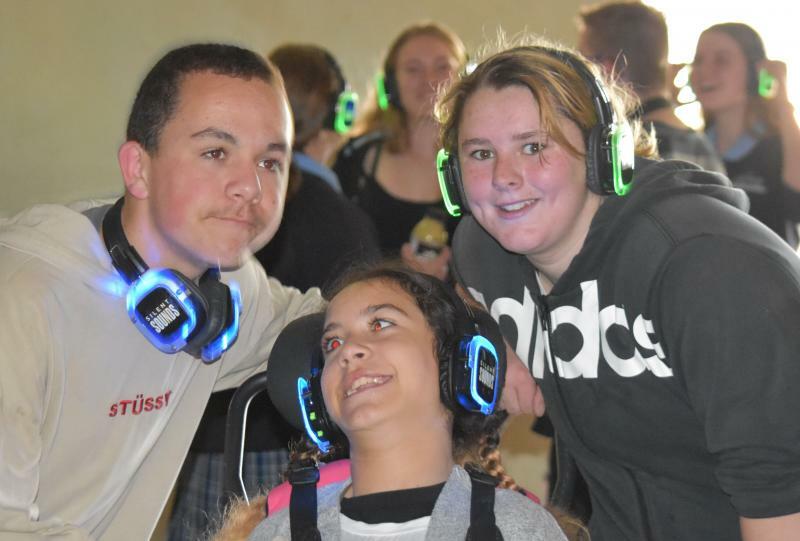 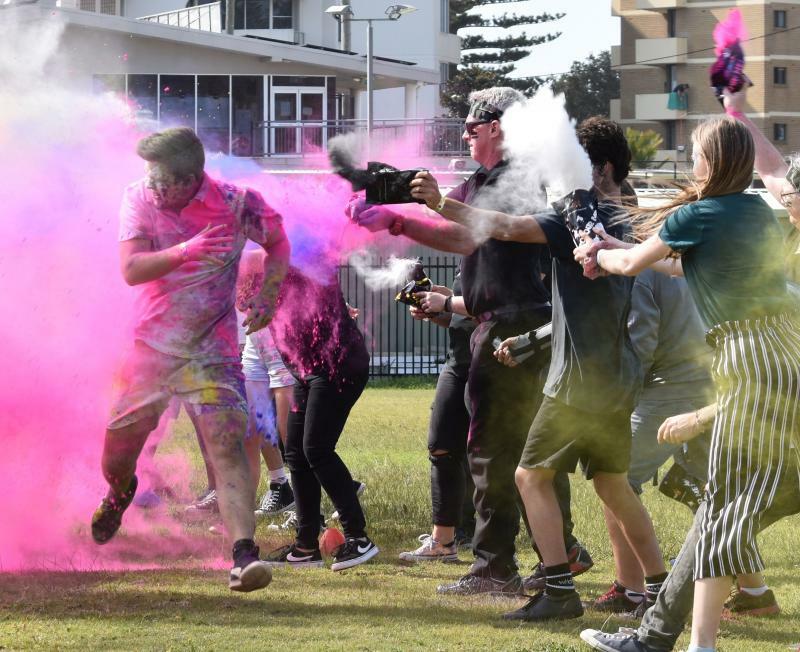 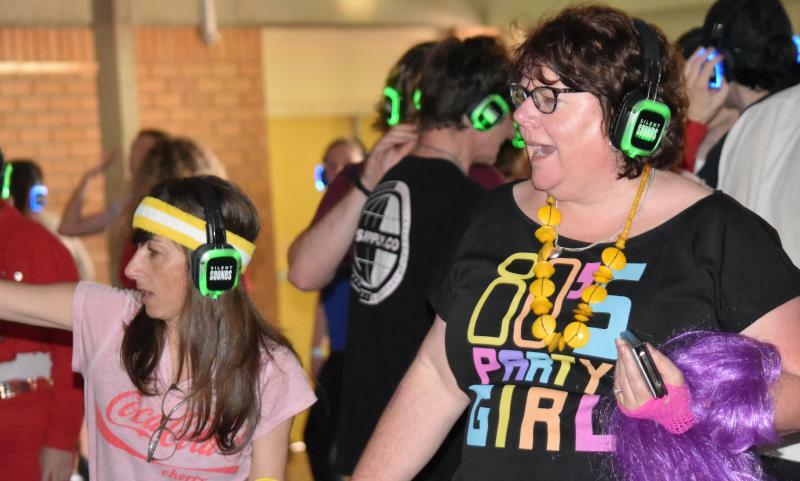 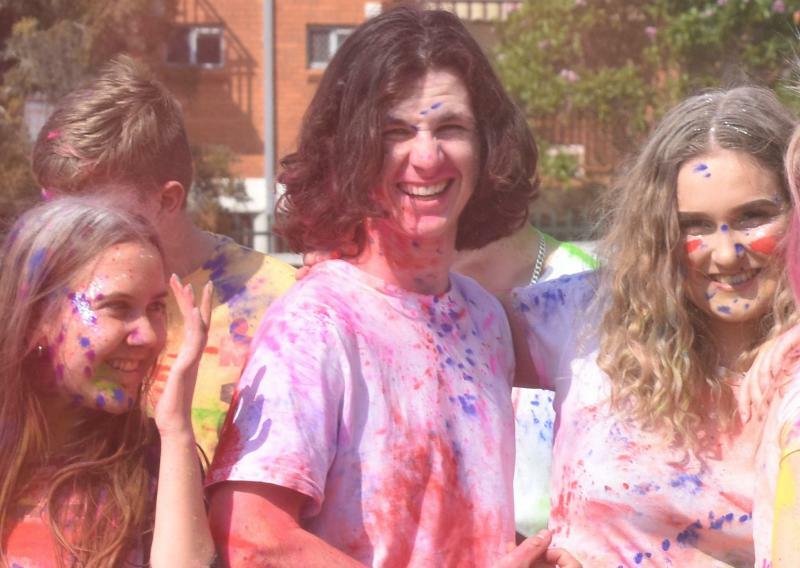 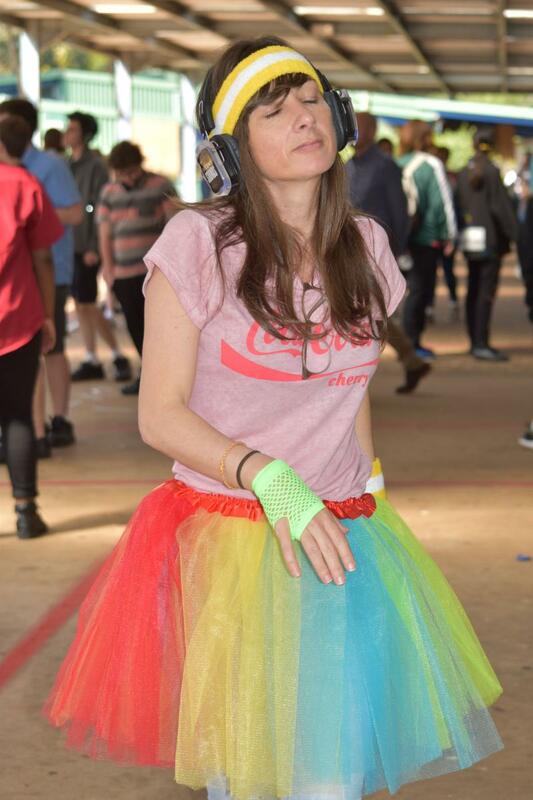 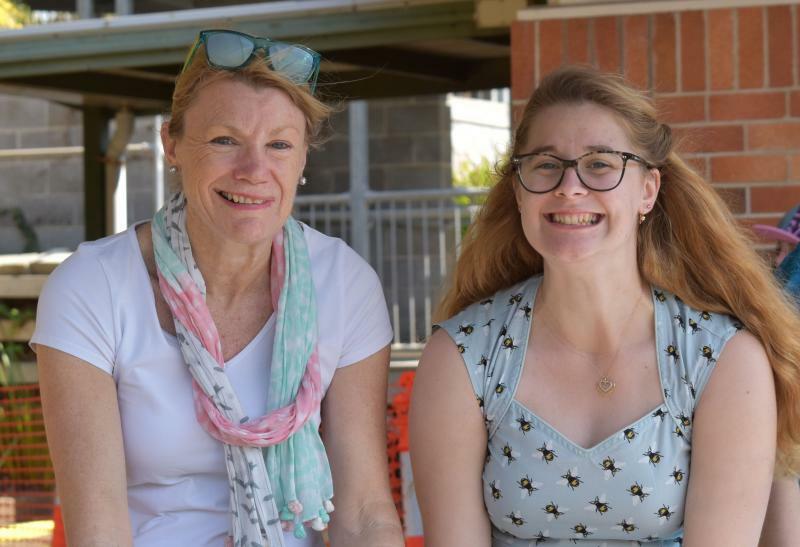 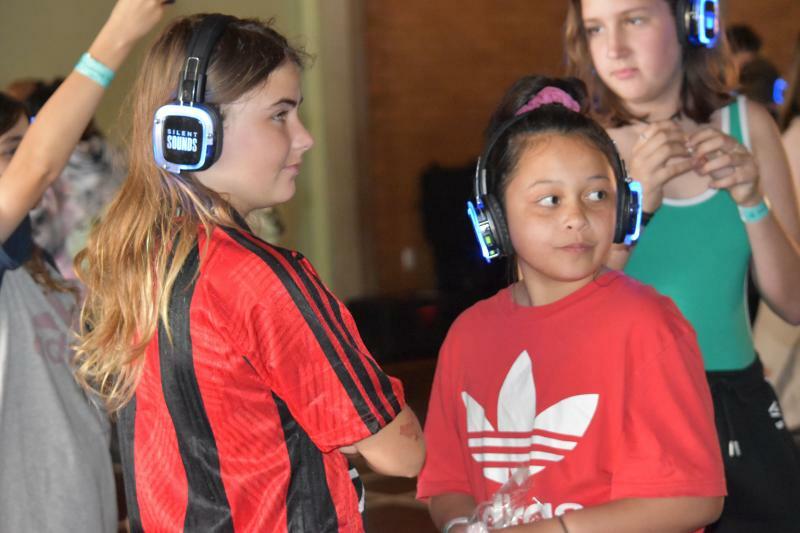 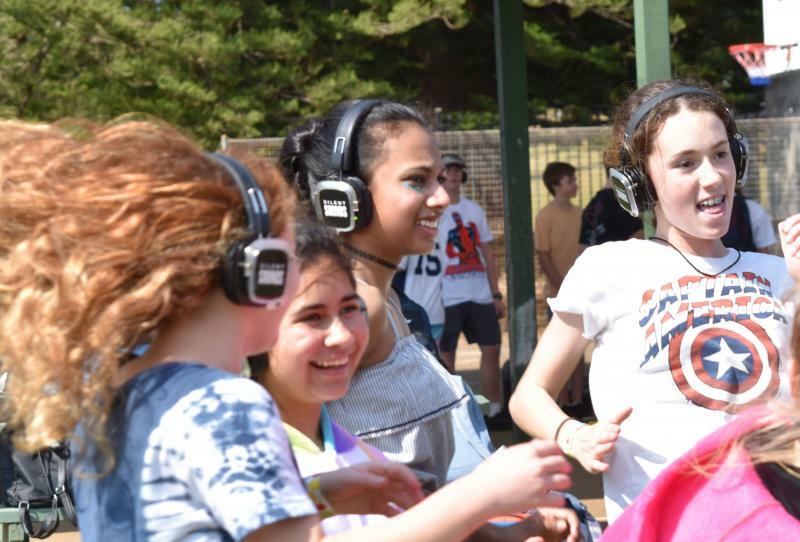 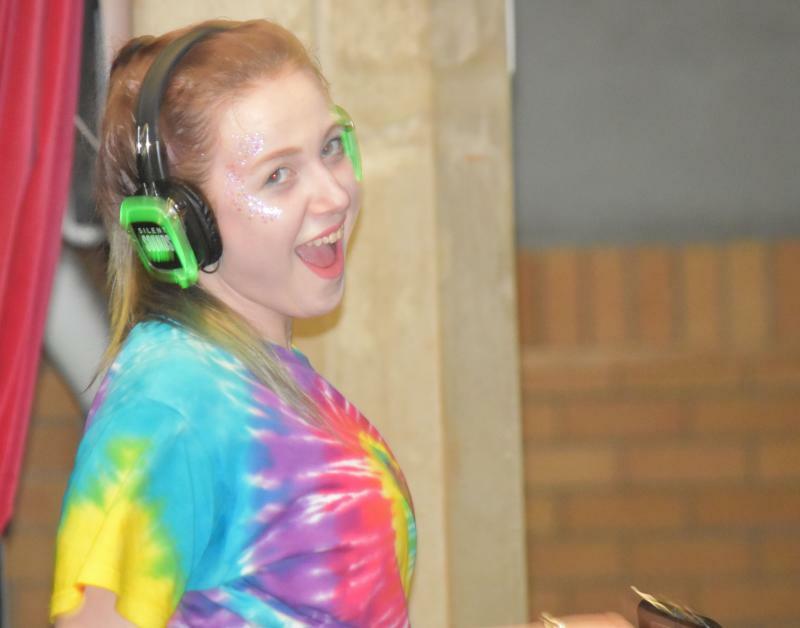 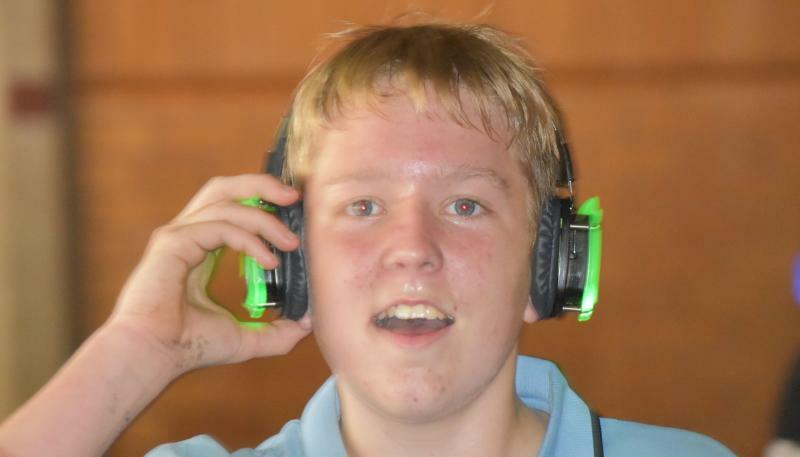 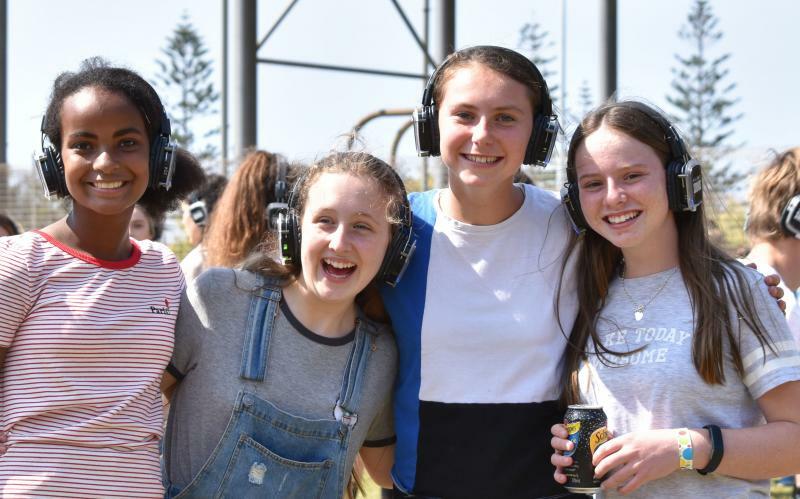 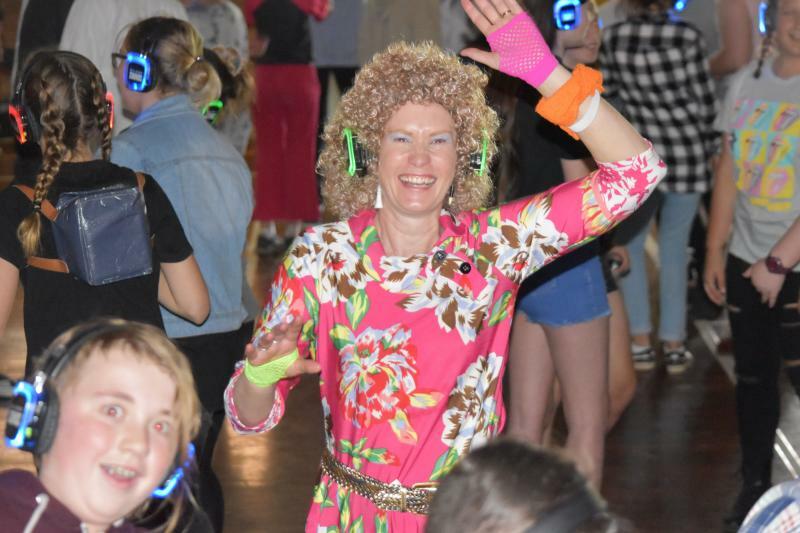 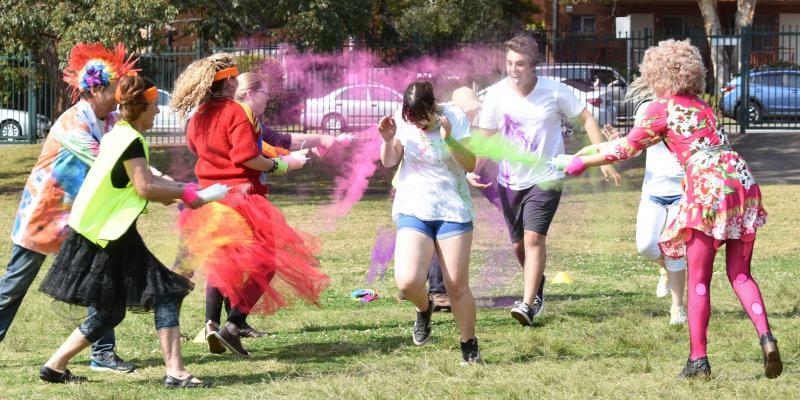 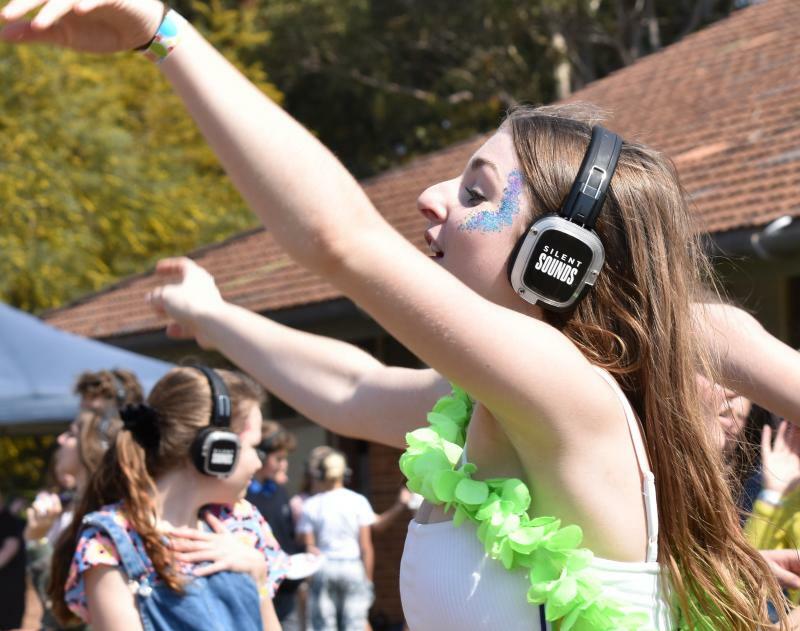 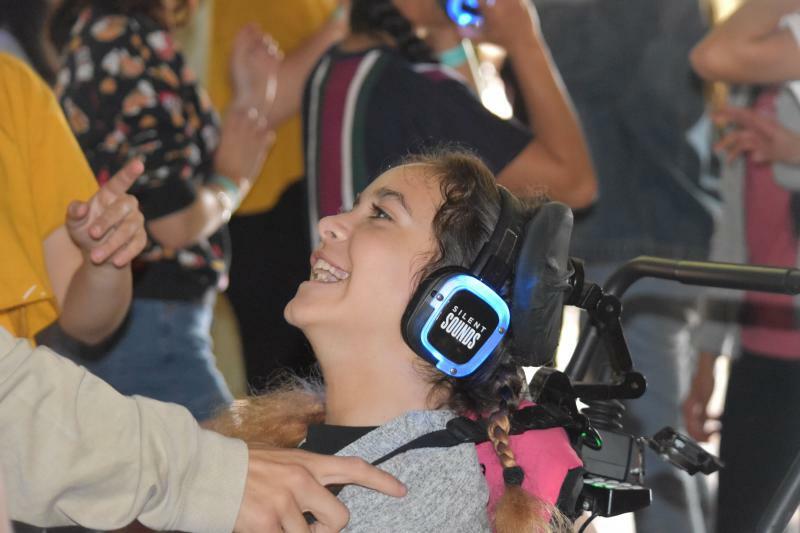 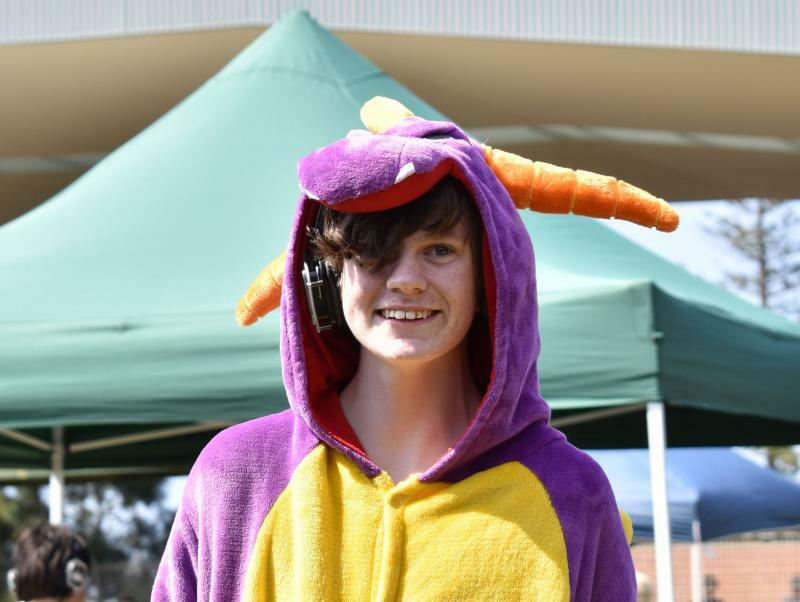 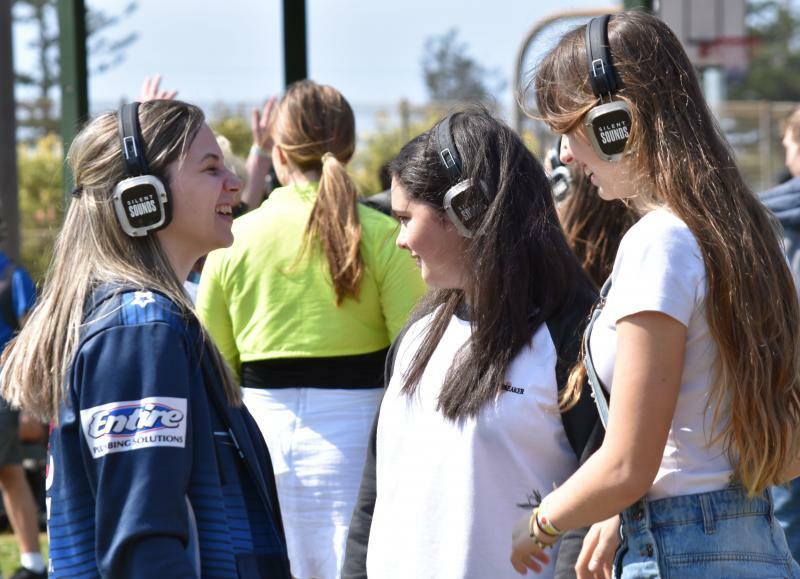 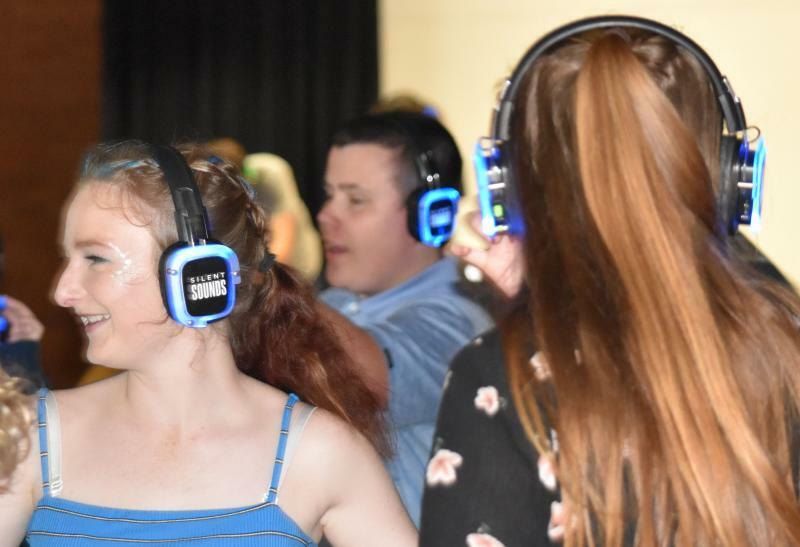 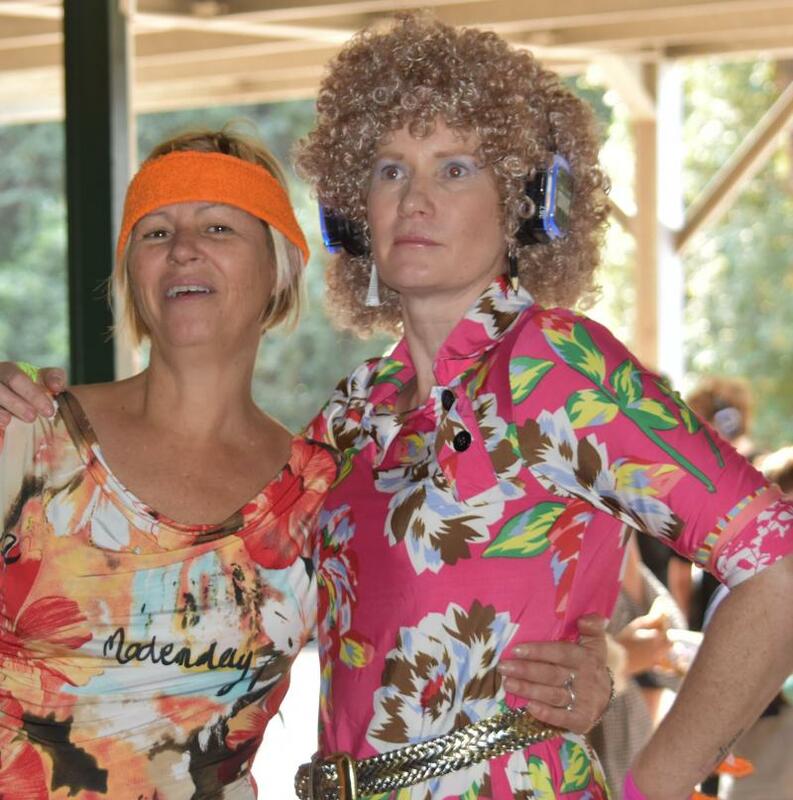 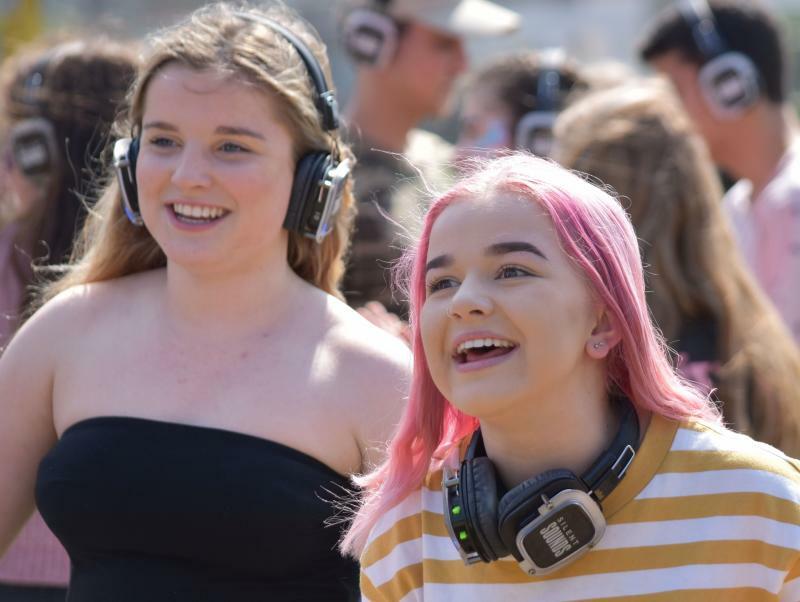 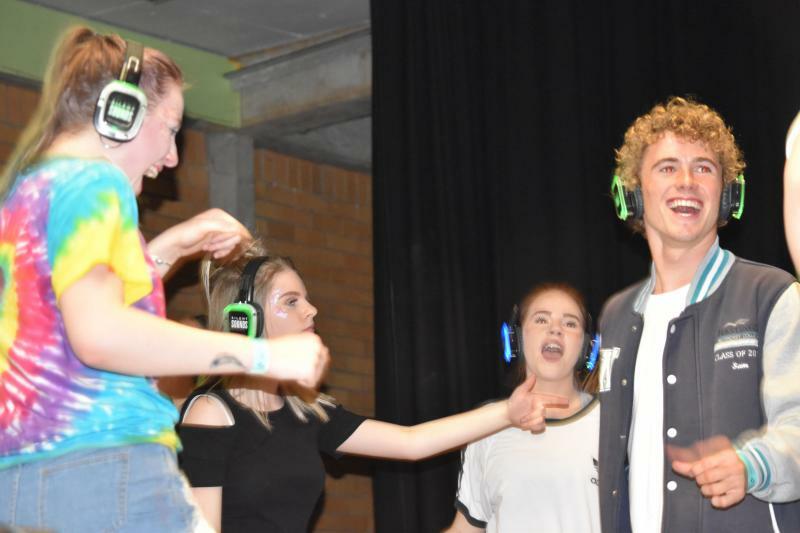 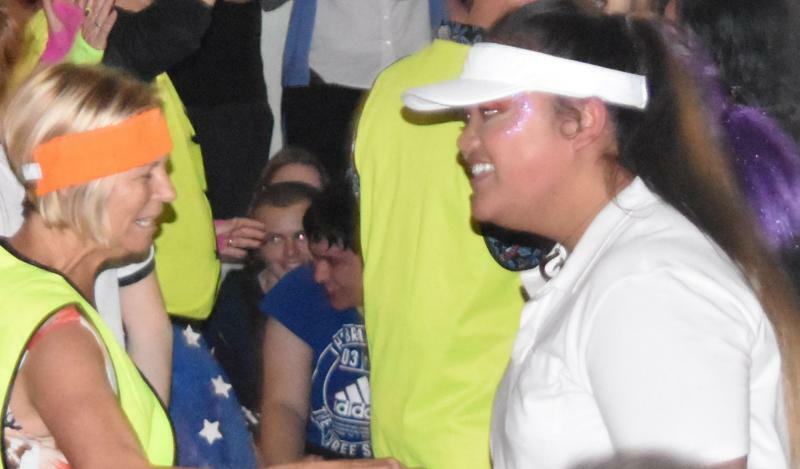 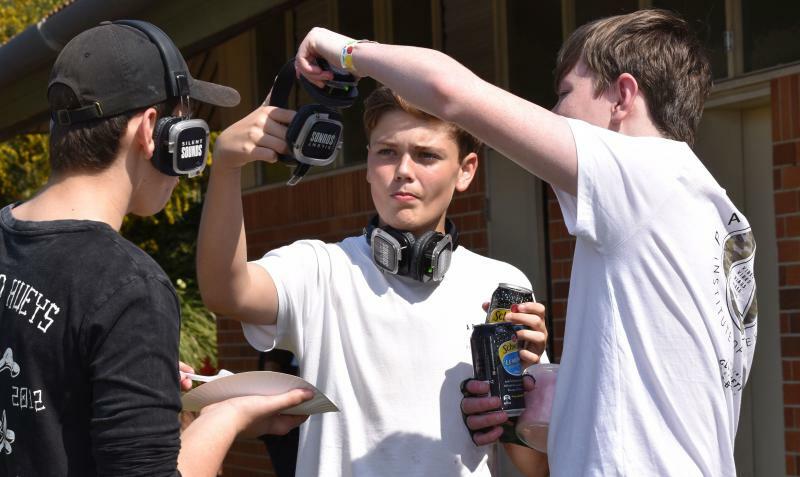 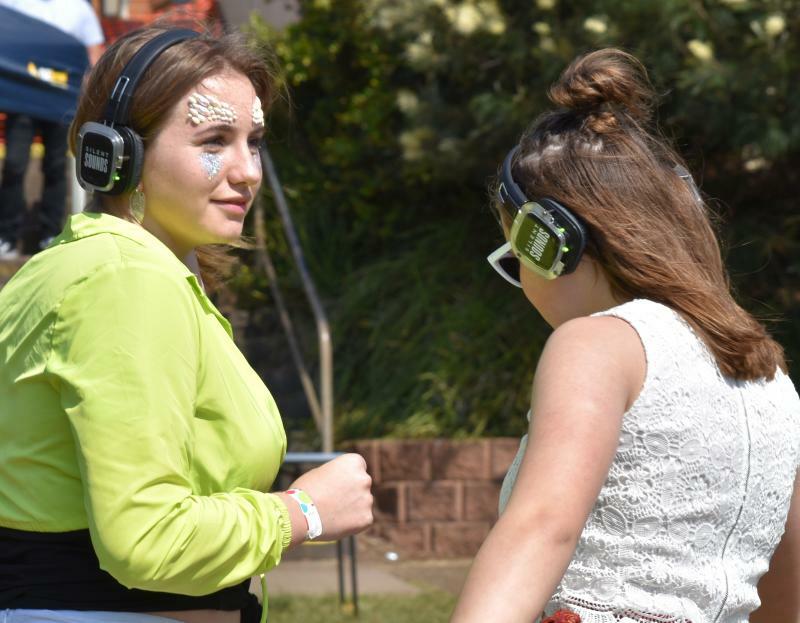 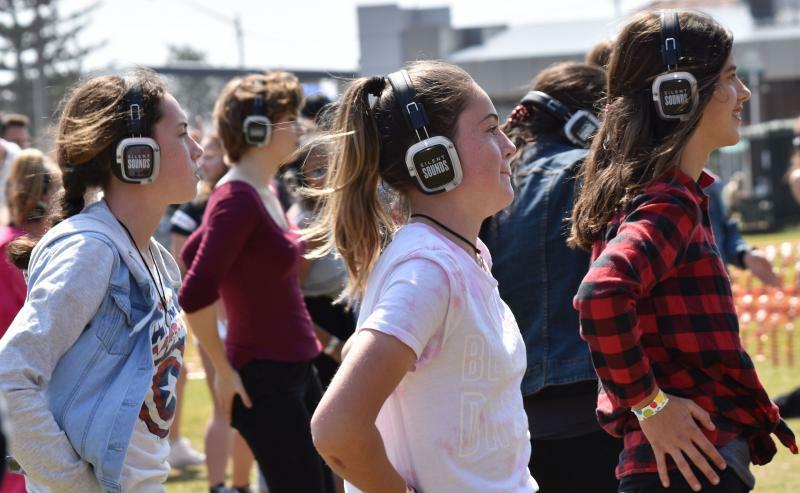 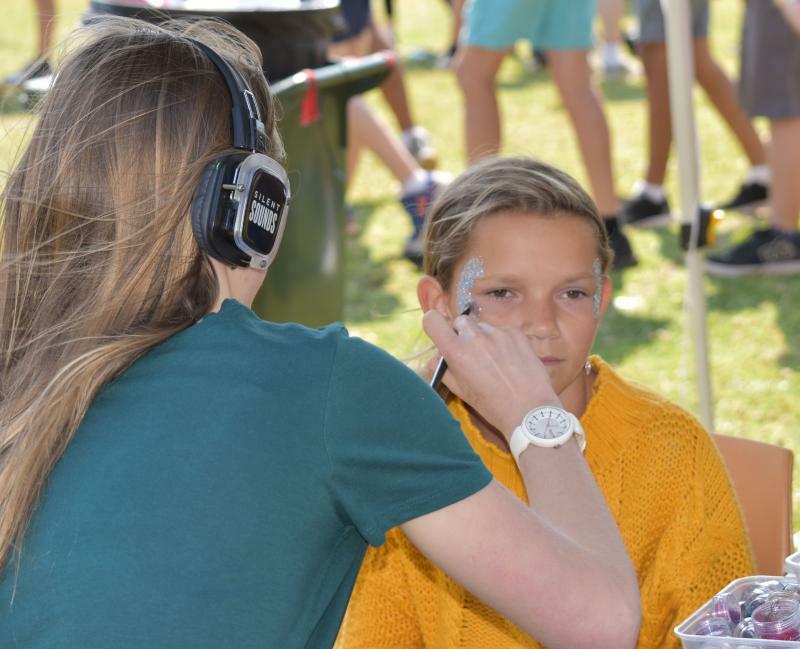 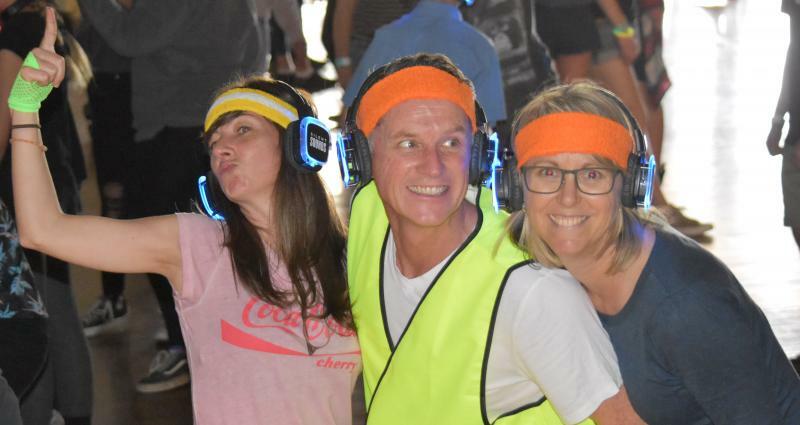 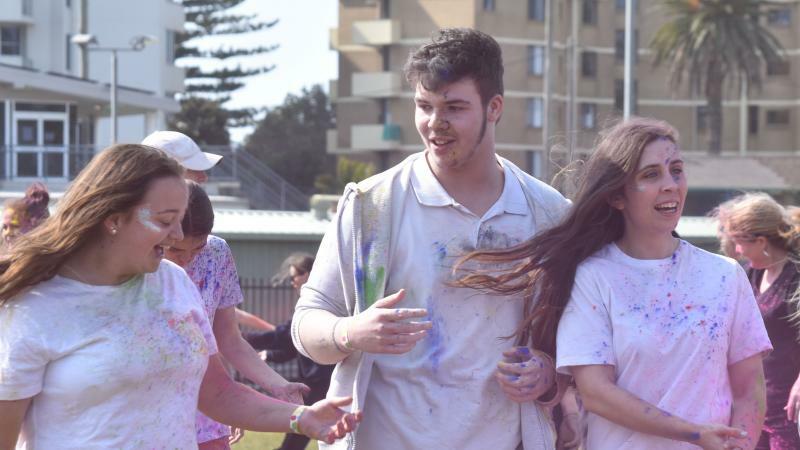 Students from Hastings Secondary College Port Macquarie campus and Westport campus enjoyed an afternoon of dancing and listening to music with friends. 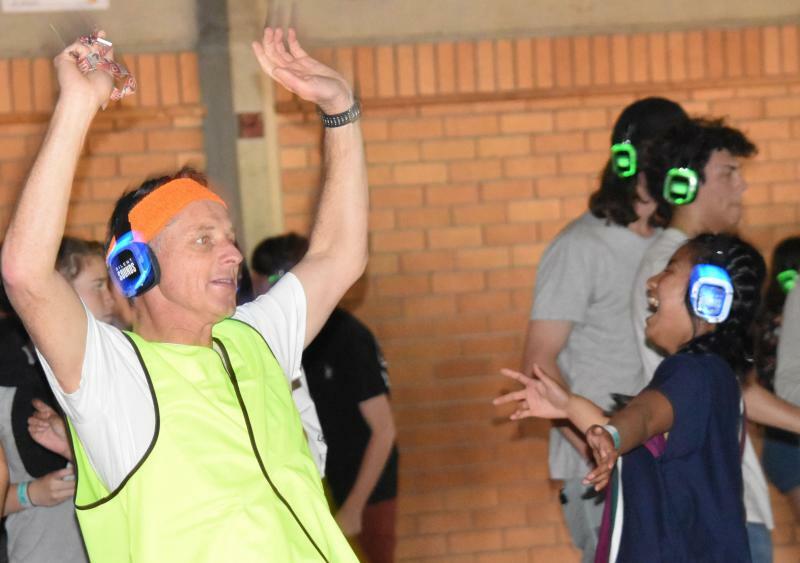 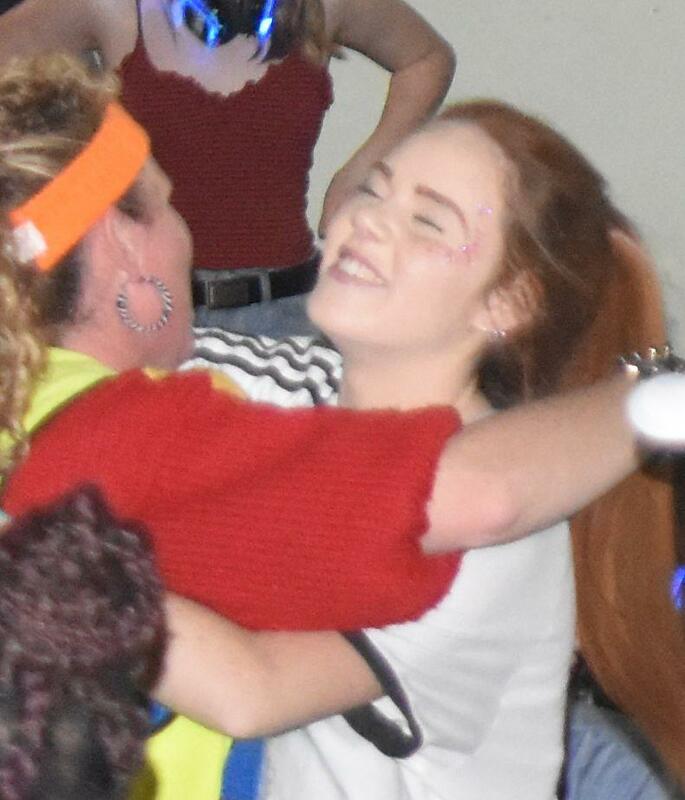 The event culminated in the much contested Year 12 students and teachers "You think you can dance" dance-off. 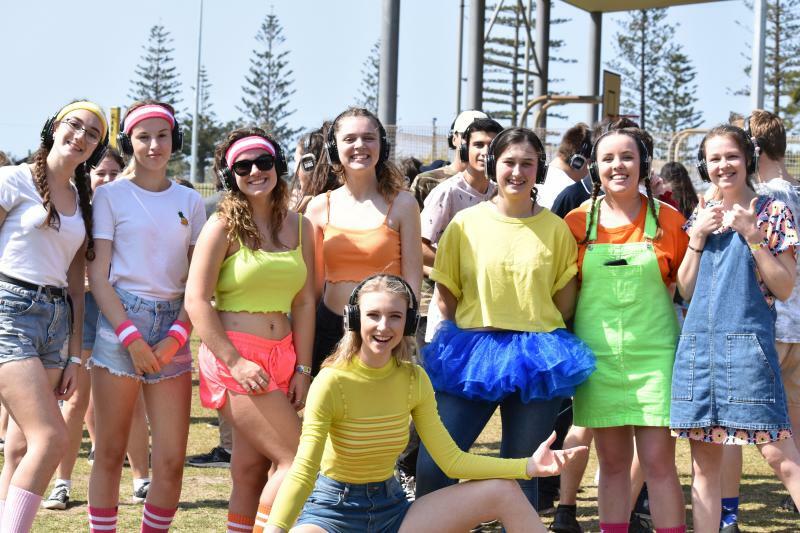 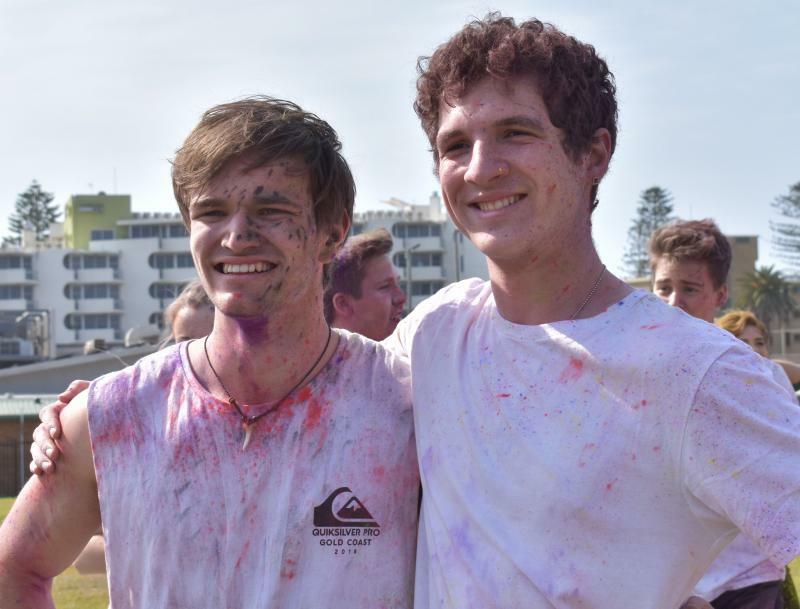 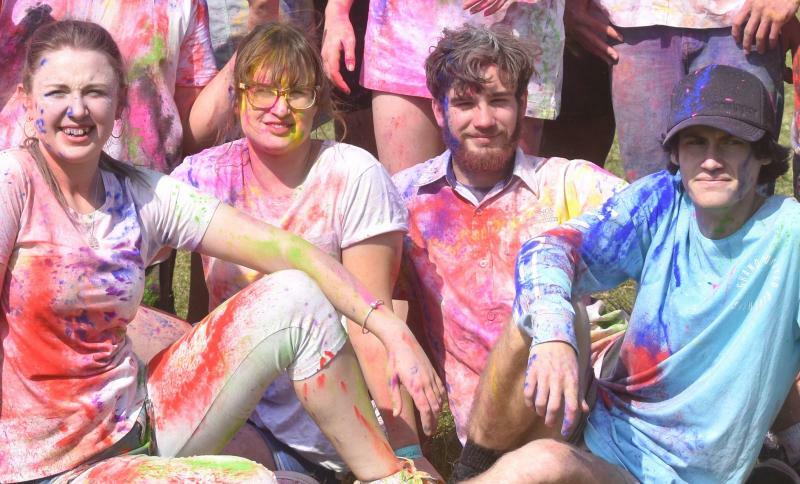 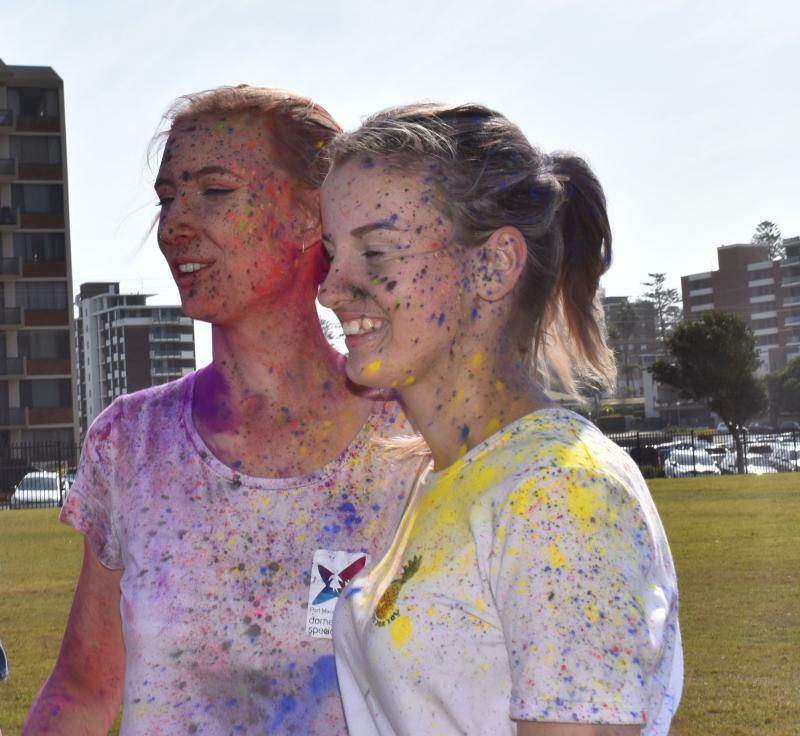 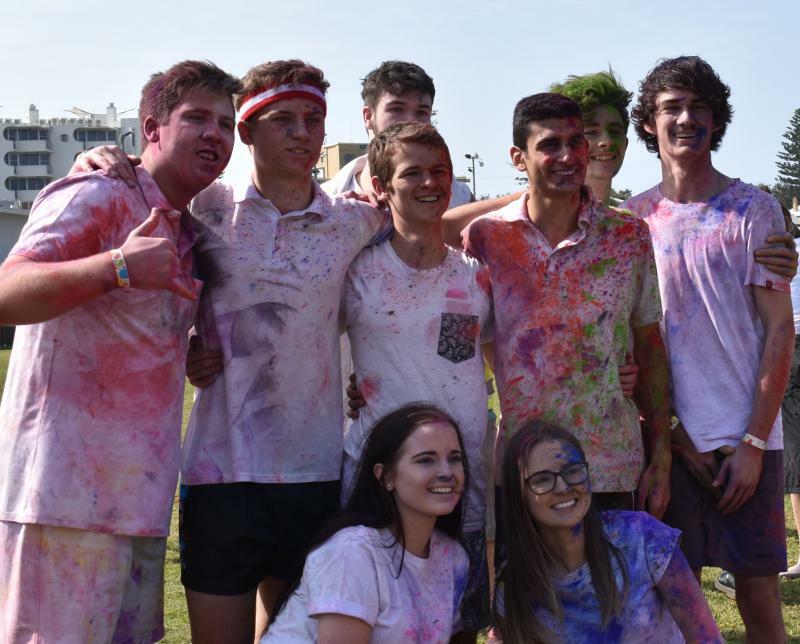 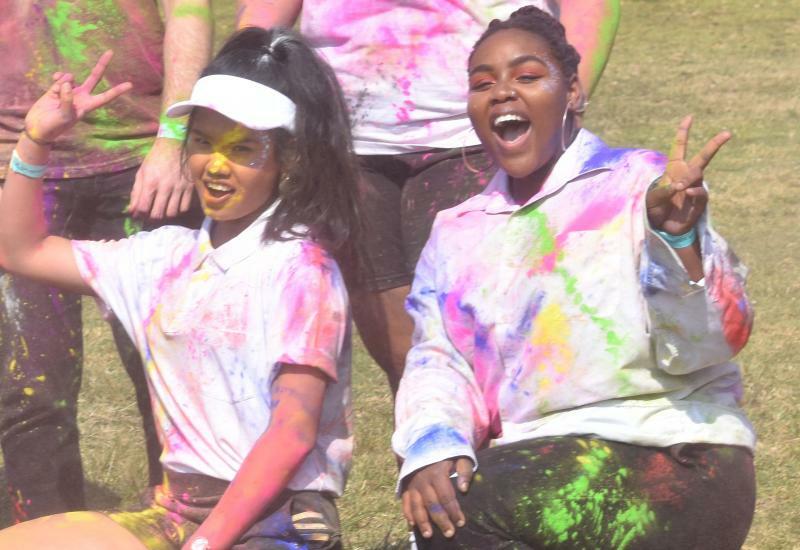 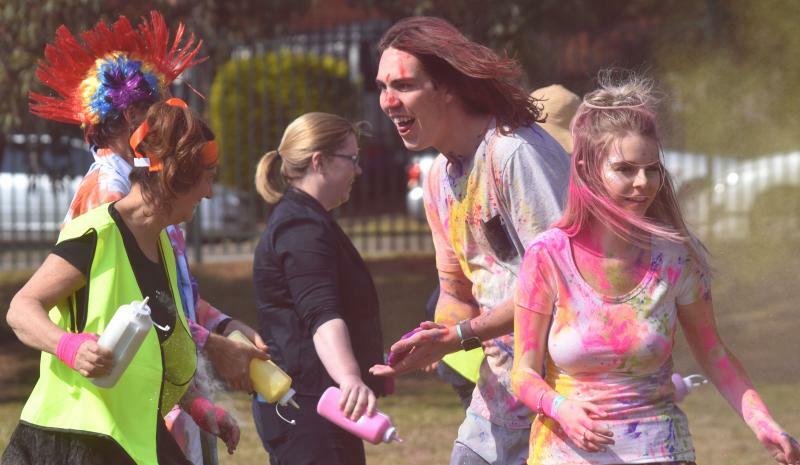 Splendour of out of Class is now in its third year is a whole of campus celebration developed by the students to recognised the completion of their schooling career. 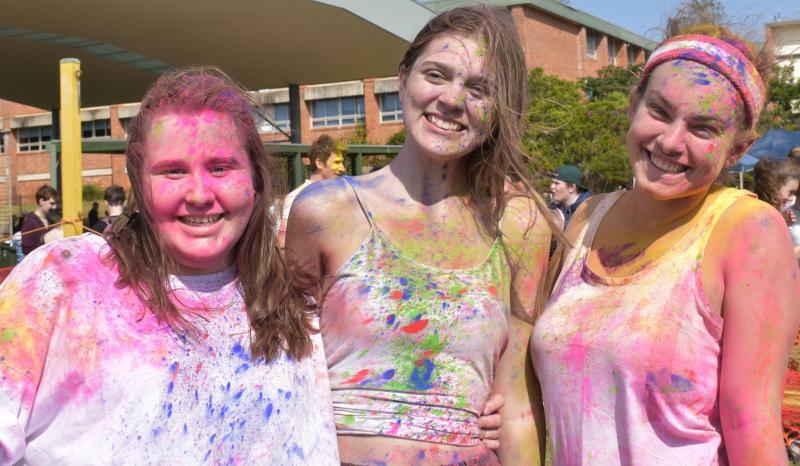 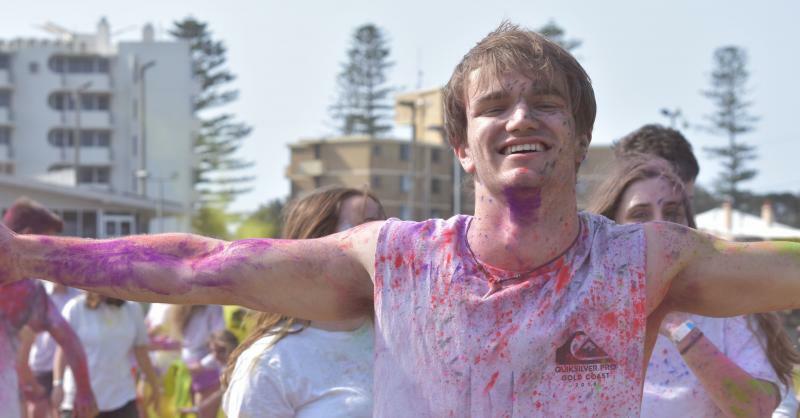 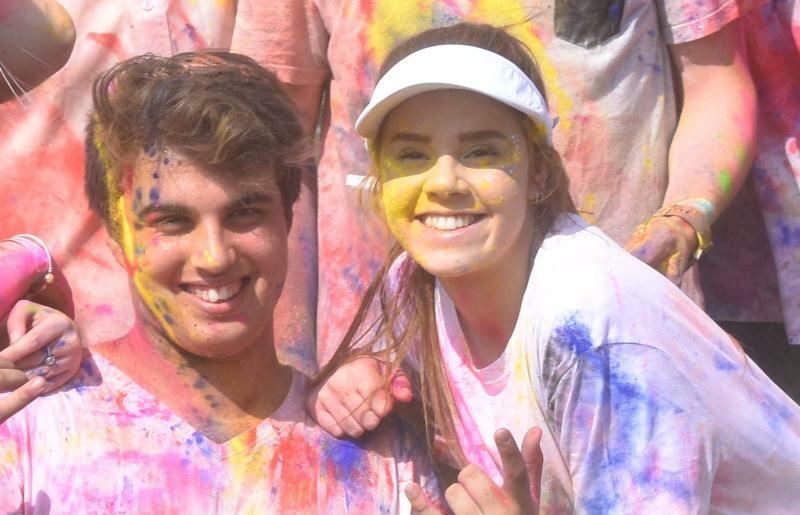 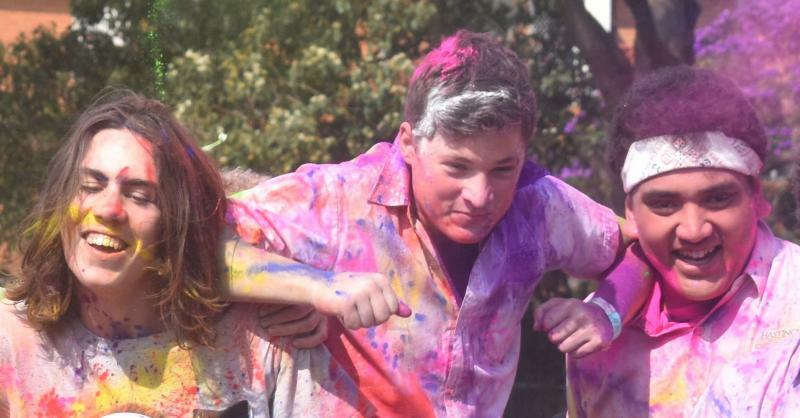 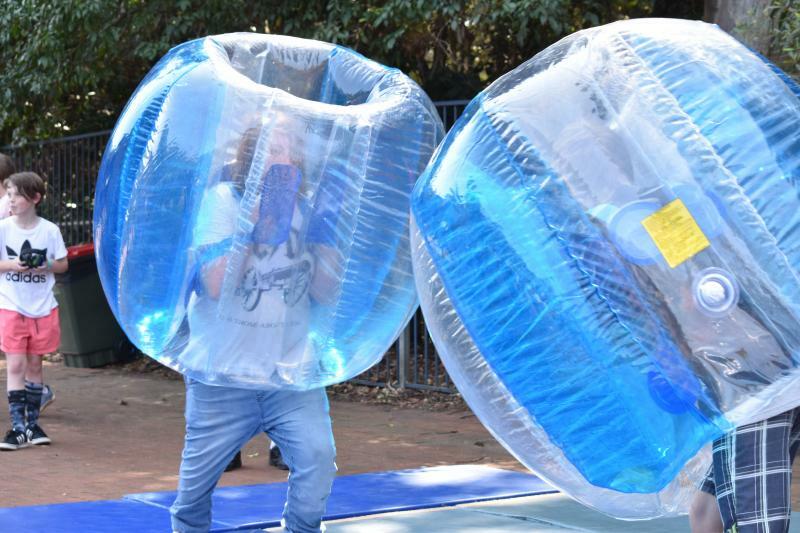 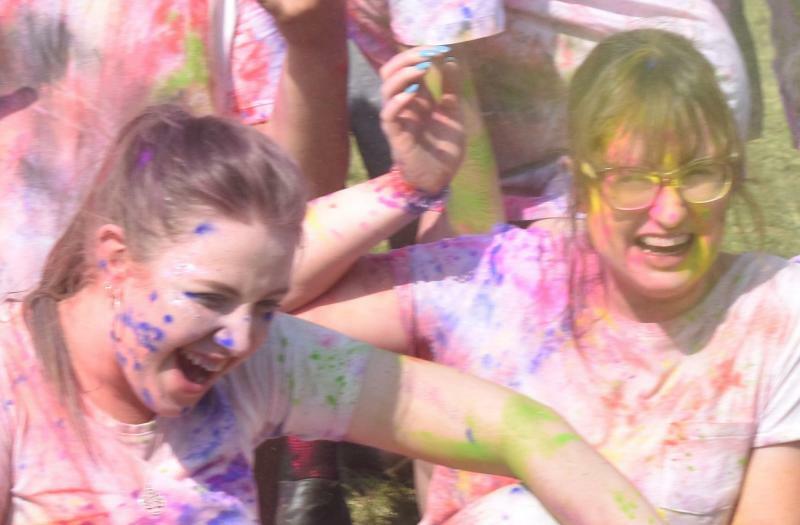 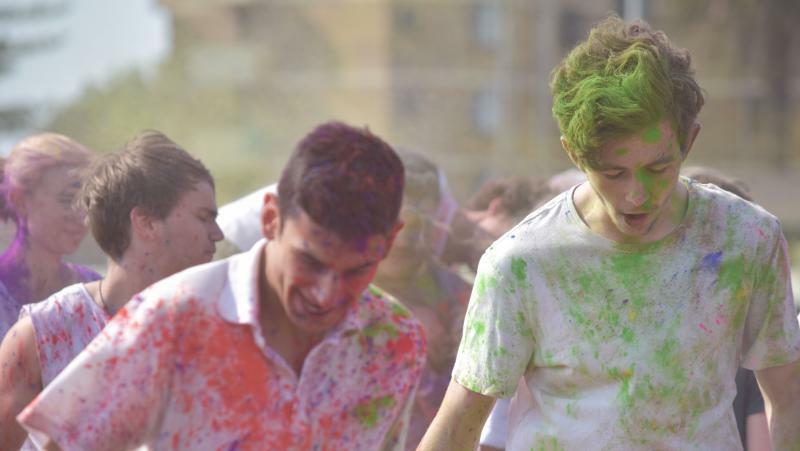 This legendary tradition of a fun-filled afternoon connects the whole College community. 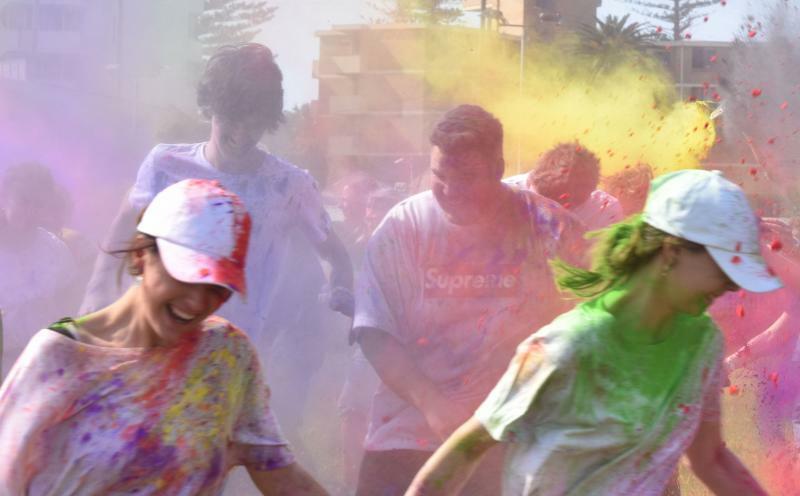 This year was the first year the concept was introduced into Westport campus. 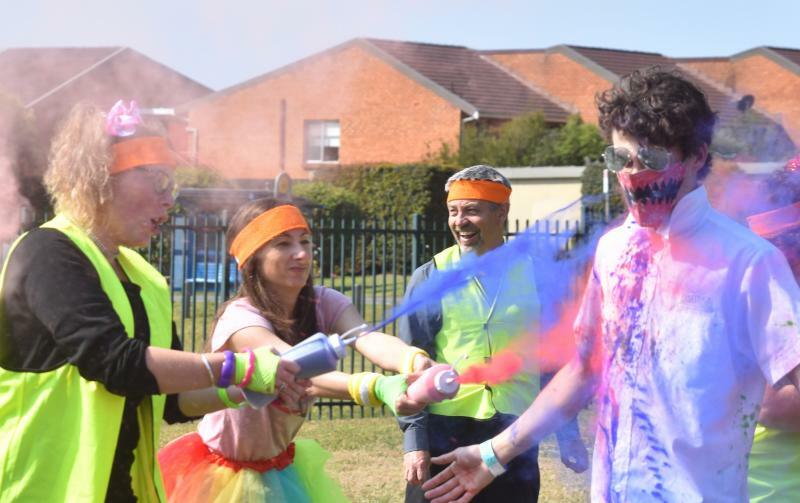 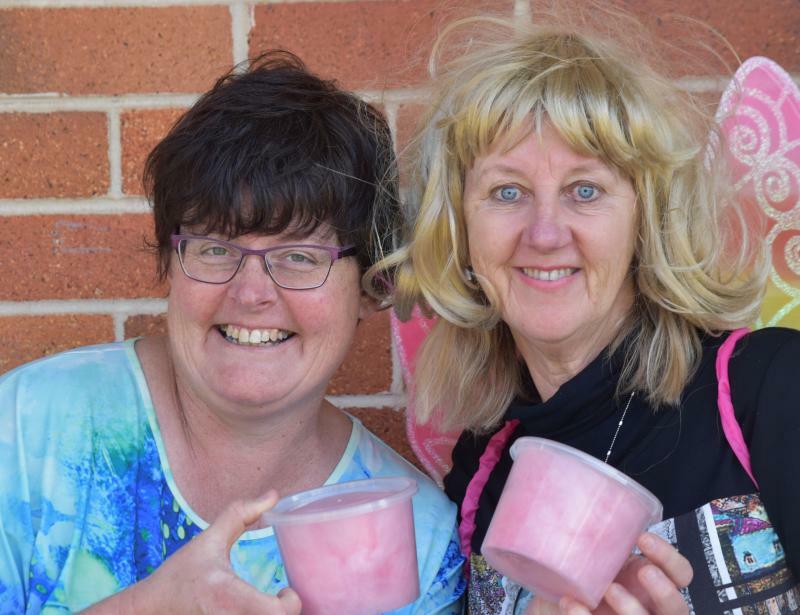 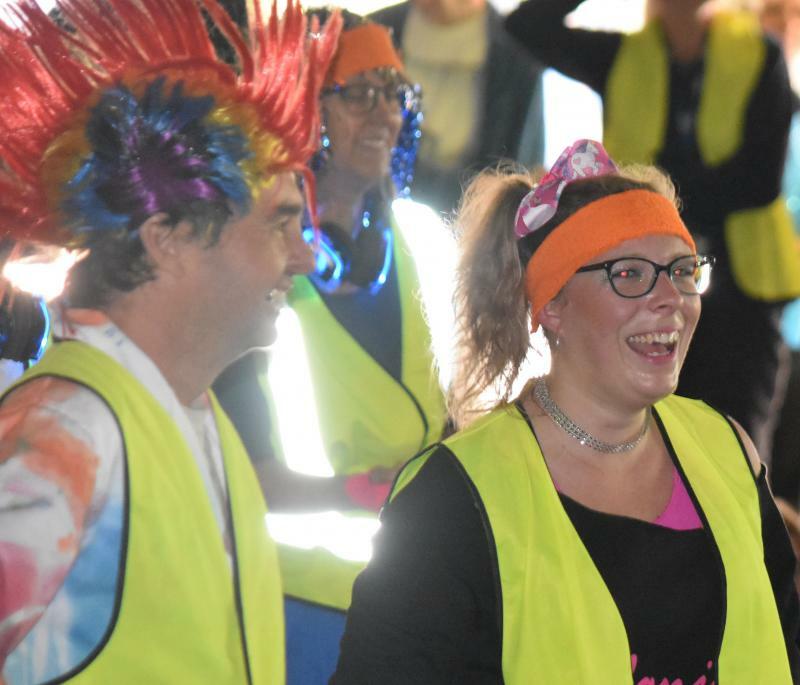 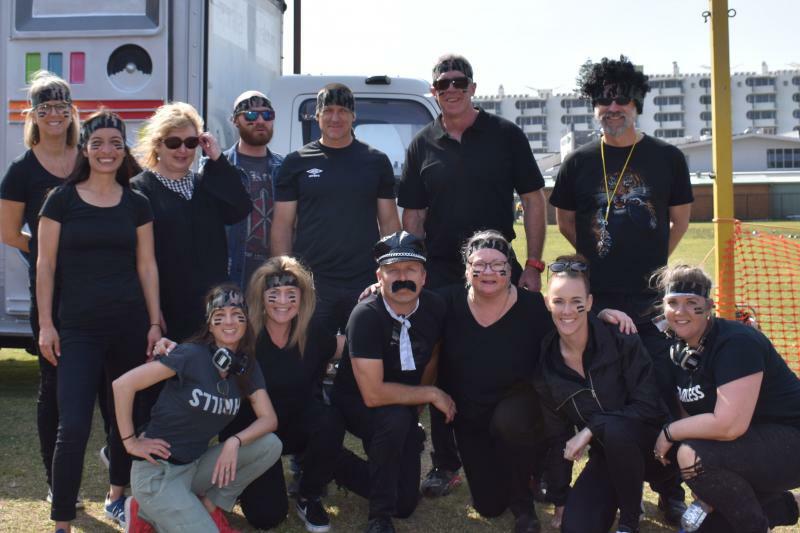 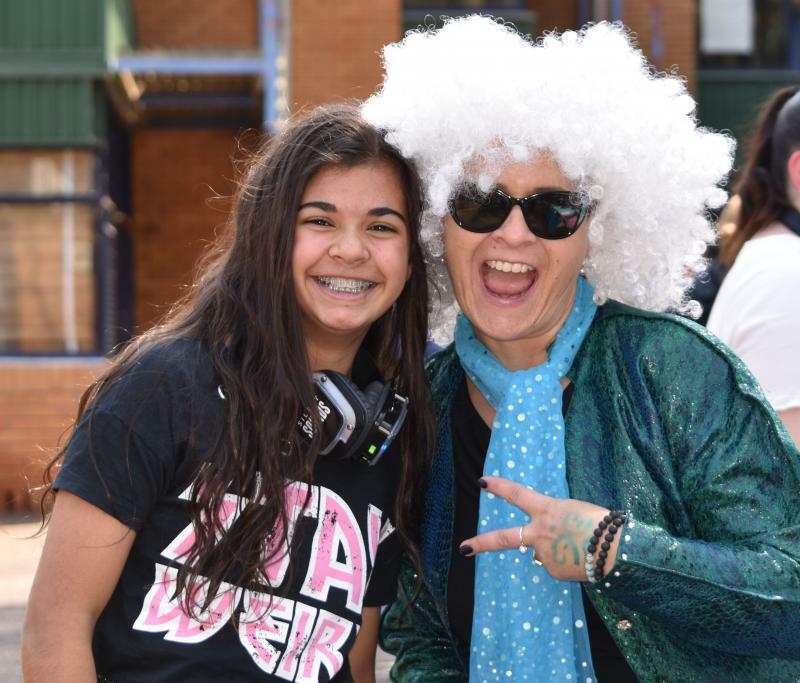 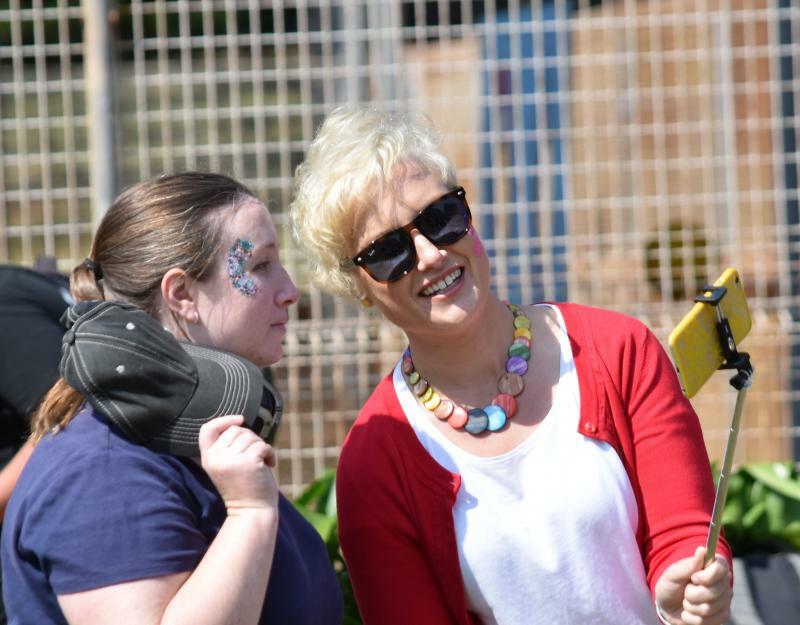 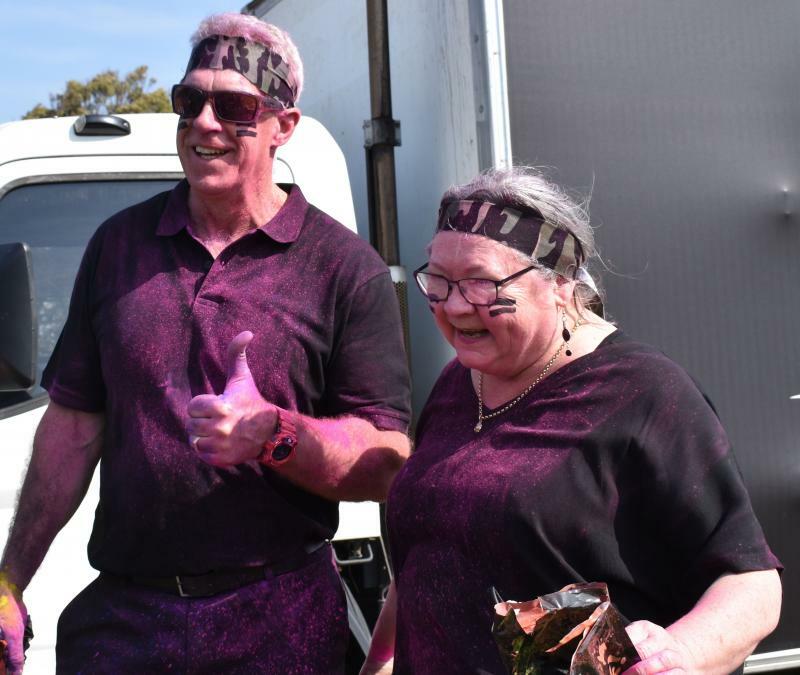 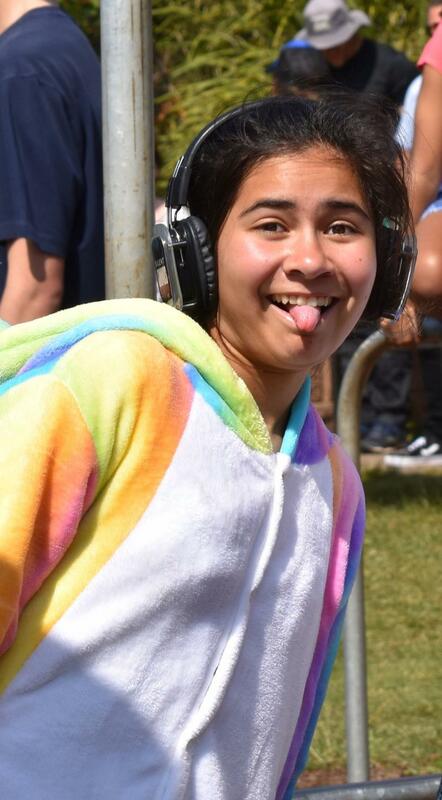 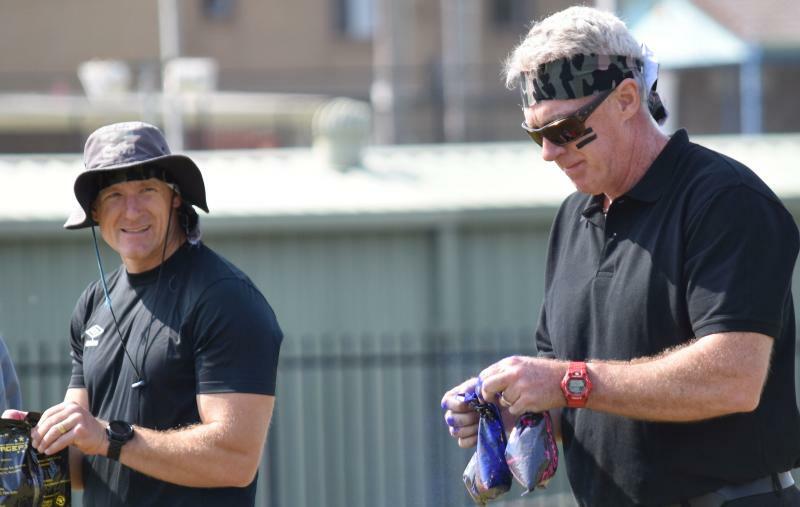 The day is all about building positive relationships between staff and students outside of the classroom walls in a fun, engaging environment. 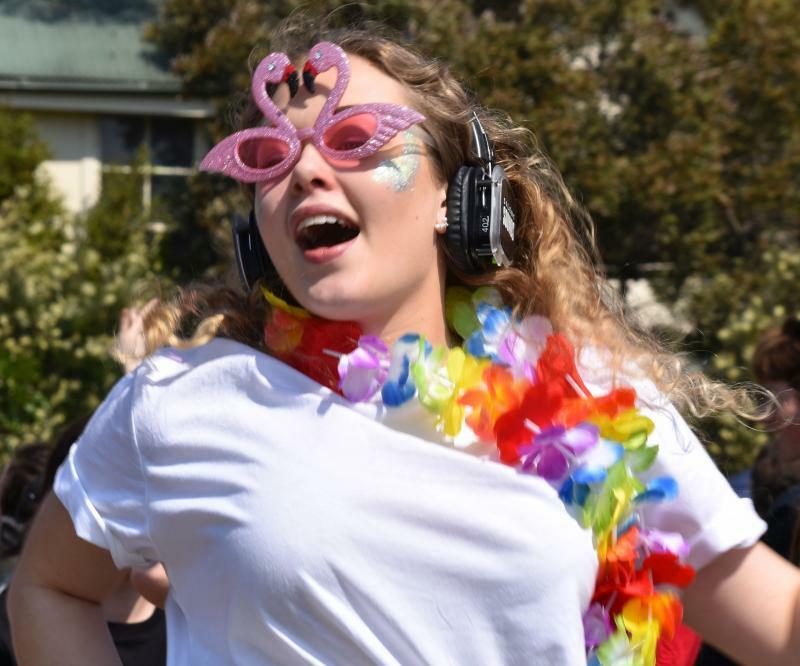 The day is all about College spirit! 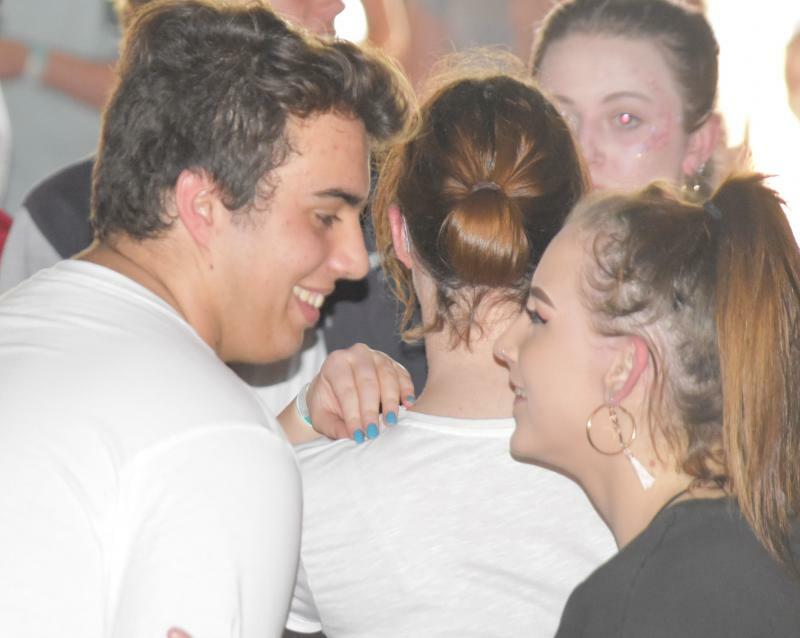 Developing positive relationships between teachers and students is a fundamental aspect of quality teaching and student learning.